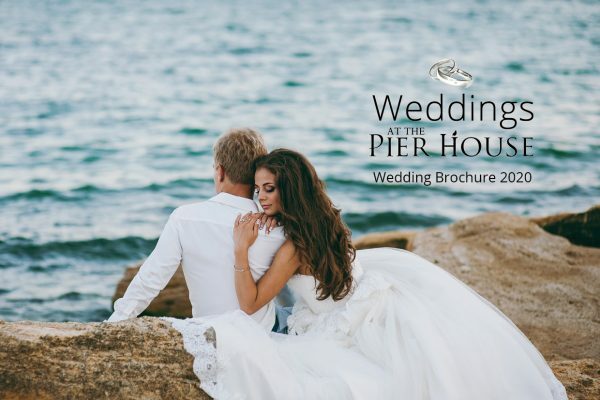 Thank you for your interest in weddings at The Pier House. 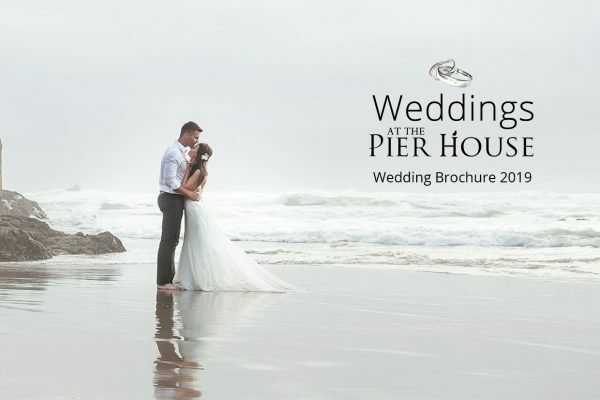 Below are our current wedding brochures for 2019 and 2020. Please do not hesitate to contact our wedding co-ordinator or a member of the team by calling 01237 477777 if we can be of any further assistance.